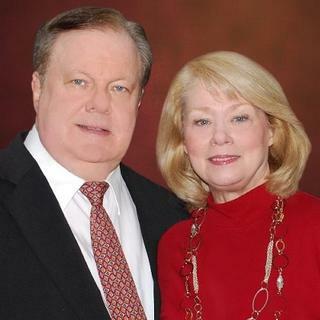 Dale & Jerri Robbins began their ministry in the 1970's as full-time Assemblies of God evangelists, conducting thousands of meetings in churches nationwide for eight years. Then for twenty-five years, they pastored four congregations in Indiana, California and Ohio... before returning to evangelism, music and publishing ministry in 2007. The Robbins' ministry is especially well-known from many years on radio and television, and from Dale's books and many writings. His articles have been featured in numerous Christian magazine and periodicals, including the Pentecostal Evangel. 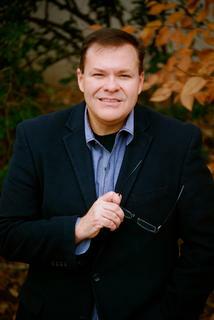 He is the founder of the International Prayer Network, one of the first ministries to use the web for evangelism, and also founded the Pastor Search Network, a ministry that pioneered ministerial staffing and placement. Dale is an ordained Assemblies of God minister and earned his B.A., M.Div. and D.Min. from Golden State School of Theology... and another D.Min in evangelism from American Bible College and Seminary. Among other ministries, he has served as a Bible college professor. Both Dale and Jerri are talented musicians, and Jerri is an especially gifted Gospel vocalist. She formerly sang with the Revival Time Choir, the Indianapolis Symphony as well as with Dove awarded choirs. Together they have a unique anointing in singing and leading worship and love to teach the deeper values of worship, prayer, and spiritual intimacy through God's Word. To read their articles and books, or to listen to Mp3's of sermons and songs, visit their websites www.Victorious.org or www.InternationalPrayerNetwork.com.